We are a community. 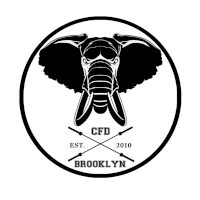 We are “The Herd.” We are CF DUMBO! Fill out the form and our team will be in touch with you promptly. Thank you for your interest in our Personal Coaching program! Fill out the form and our team will be in touch with you promptly. Thank you for your interest in our CrossFit Kids program!